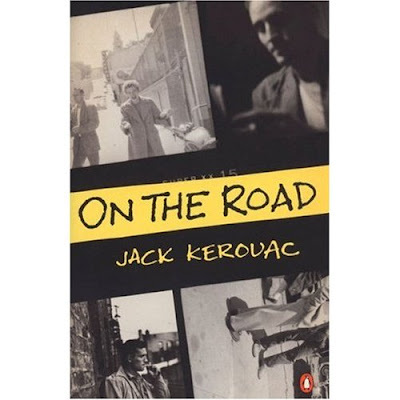 American author Jack Kerouac, contemporary and friend of Allen Ginsberg and William S. Burroughs was born this day in 1922. He died at the age of 47 in 1969. 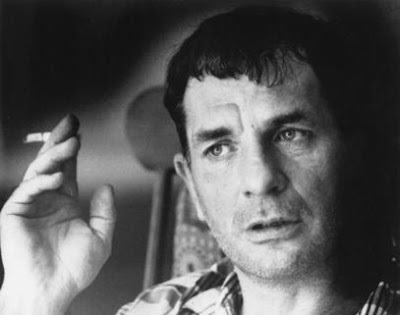 Kerouac is best known for his 1957 novel On The Road, a work that established him as the father of the Beat Generation. "My fault, my failure, is not in the passions I have, but in my lack of control of them."